We’re setting up an action that can be done at the speed of light. We know that our world is ruled by corrupt people, who all work together to keep us under control. 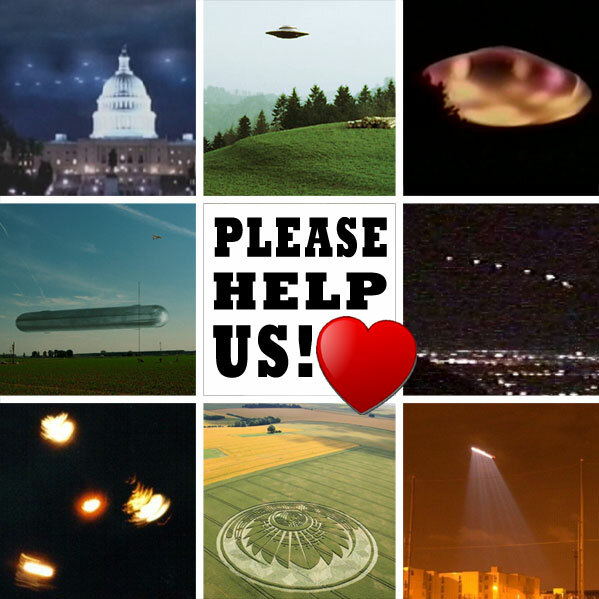 We also know that our world has been visited by benevolent ET species, many of them humanoid, who work together in a huge organization called the Galactic Federation of Light. Why don’t they help us and free us from this corrupt regime that has so many people suffering and starving to death? Well, from what we understand this is for karmic reasons partly, but the main reason is a universal law called “The Law of Non-Interference”. This means that a higher civilization cannot just interfere with a lower one, because the natural evolution will be disturbed then. This all changes when they are INVITED to come down. Then it’s no longer a matter of interfering, it’s accepting an invitation. Well, today, we’re officially inviting them. Not on behalf of our corrupt governments, who know about the ET presence but are covering it up, but on behalf of ourselves, as sovereign human beings. Anyone who is awake, and has evolved spiritually, knows that when you send out a thought, it always reaches its destiny. This is how telepathic communication works, for instance, or prayers. We all have this capability, and today, we’re gonna use it. When you’re done, spread this message as far and wide as you can. Anyone in your environment who you think might be open to this, needs to be invited to join. Spread it through your Facebook pages, your e-mail address books, newsletters, anyway you can. You can be sure that your invitation reaches our galactic friends and when they see the scale on which it happens, they have no other option than to see this as an official invitation from mankind. It’s just a matter of numbers. If 200 world governments say “NO, no, no” to them, but behind them, hundreds of thousand of world citizens are shouting “YES! YES! YES!”, who are they gonna regard as representing mankind? Surely, it’s us. Today, we make it happen. TOGETHER! Please go ahead and add your voice.